Poetic writing drives the best stories in Lychack’s first collection: Thirteen stories, two of which were collected in the Best American Short Stories and the Pushcart anthologies. These tales of sometimes anonymous middle-class New Englanders read like vignettes or character studies; others are full-blown stories. 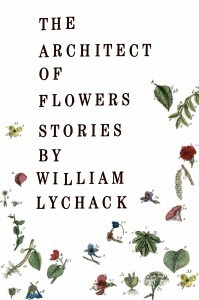 I review William Lychack’s Architect of Flowers in the March 26, 2010 edition of The Boston Globe. You can buy Architect at Barnes & Noble. Crazy as he is, Tommy is the sort of oddball who could usurp Just’s novel. But in part two, Just dexterously melds Tommy’s story with Lee Goodell’s. Lee begins his life in fictitious, blue-collar New Jesper, on the western shore of Lake Michigan, north of Chicago. Times are tough in New Jesper, and Just vividly portrays out-of-work men knocking on back doors looking for handouts. 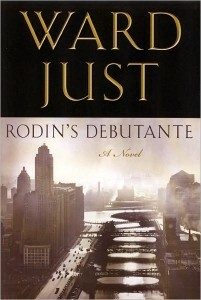 I review Ward Just’s Rodin’s Debutante in the March 12 edition of The Boston Globe. You can buy Rodin’s Debutante at Barnes & Noble.